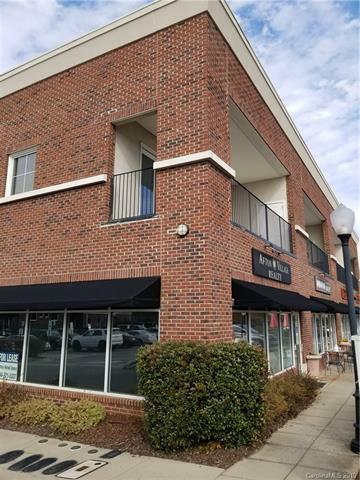 Great loft in the heart of Afton Village..End unit with covered balcony access from the living room and the master bedroom. Spacious kitchen area with huge breakfast bar overlooking the open living area. Stainless steel appliances, huge master suite with plenty of closet space. Nice open entryway and a little computer/office niche.